The Tudor period remains one of the most fascinating eras in English History. This special edition examines the reign of each Tudor monarch, from Henry VII's victory at the battle of Bosworth in 1485 right through to Elizabeth I's death in 1603, upon which the House of Stuart took the throne. 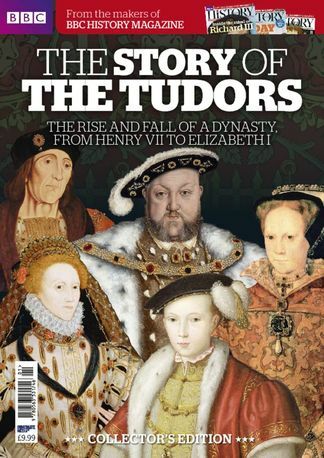 Over 116 full-colour pages, The Story of The Tudors details and analyses these turbulent, often bloody times in great depth, with insight from many of the world's greatest Tudor historians, including David Starkey, Alison Weir and Suzannah Lipscomb. An essential guide to understanding the impact that just one family made on English history. 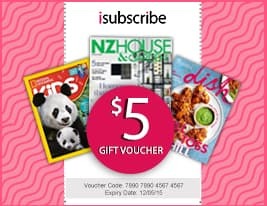 Be the first person to tell us what you think about The Story of The Tudors - from the makers of BBC H and you'll save $5 on your next purchase!